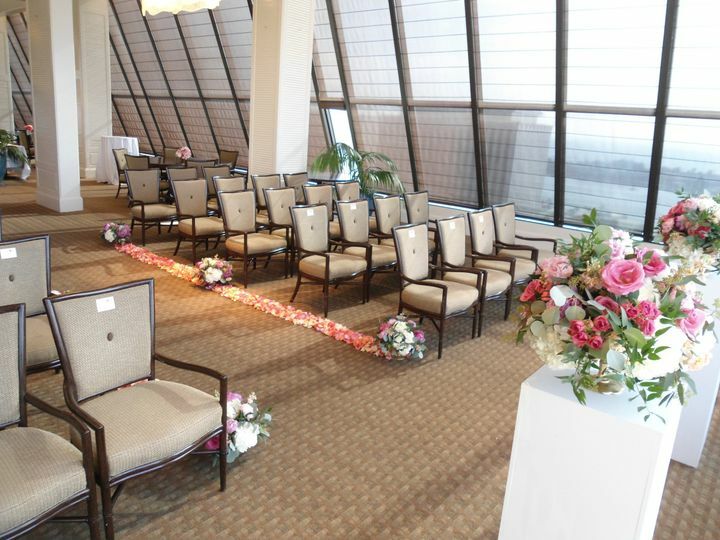 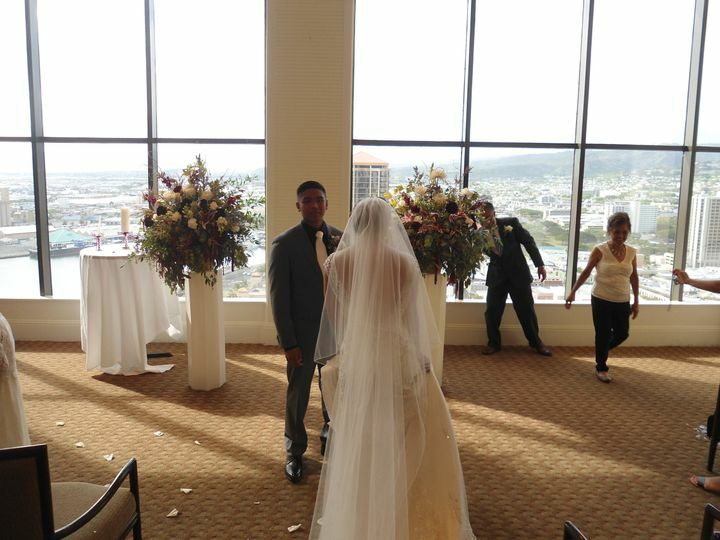 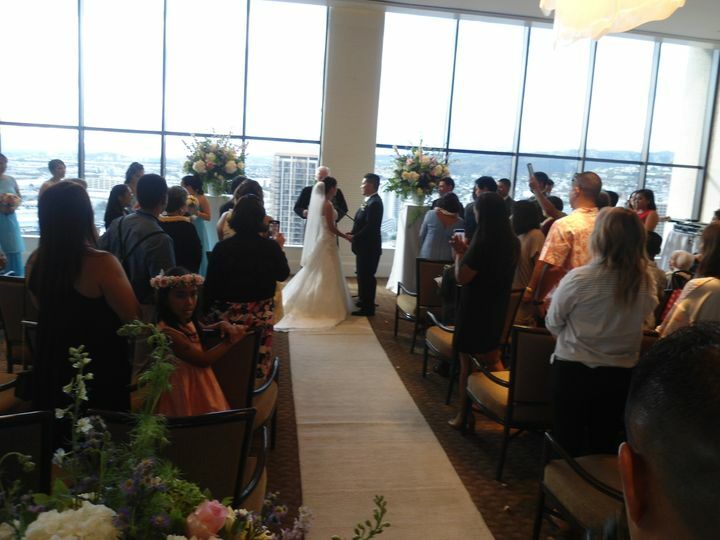 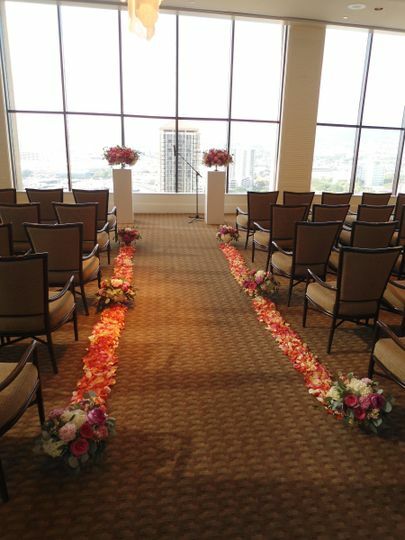 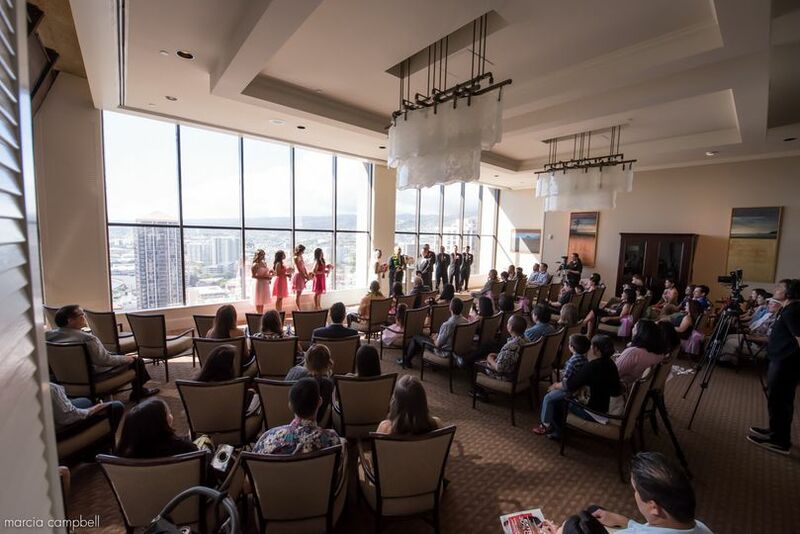 The Plaza Club is a banquet hall venue located in Honolulu, Hawaii. 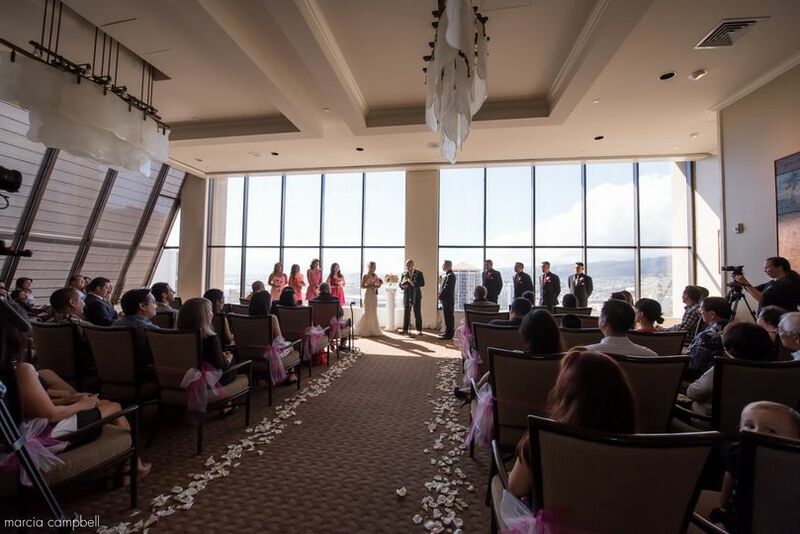 The venue prides itself on providing personal attention, making every event seem like a private club experience. 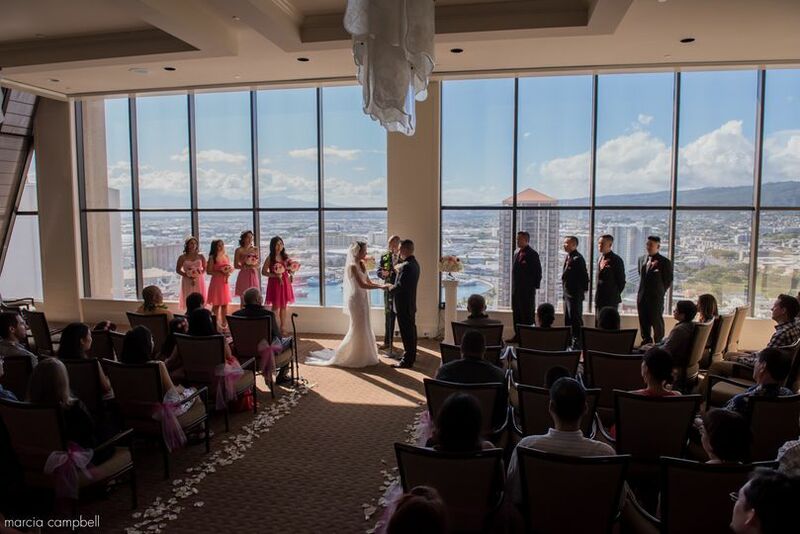 The Plaza Club boasts elegance and scenic panoramic views, making it the perfect place for any modern couple to host their wedding. 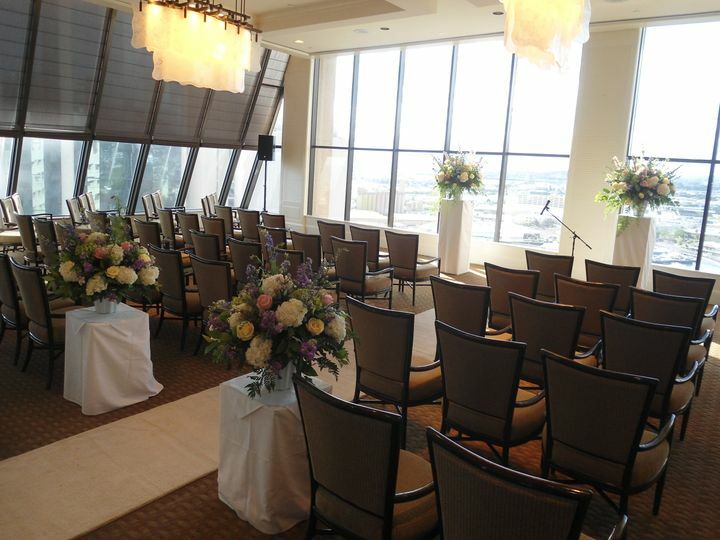 Couples may host a maximum of 200 guests in four event spaces. 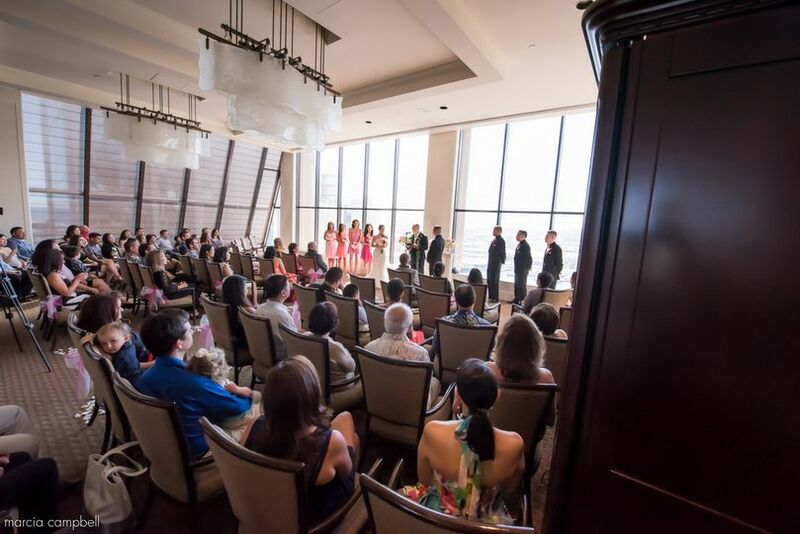 The refined yet exquisite island decor lends a touch of elegance, allowing couples to share a unique venue with their guests.